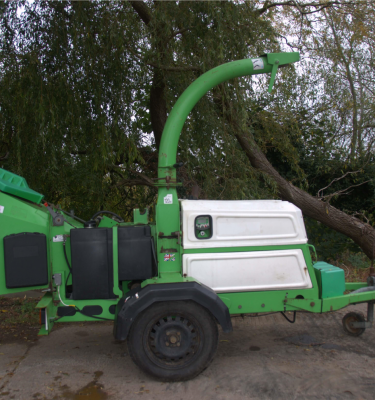 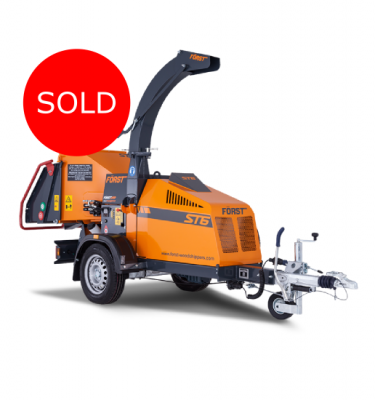 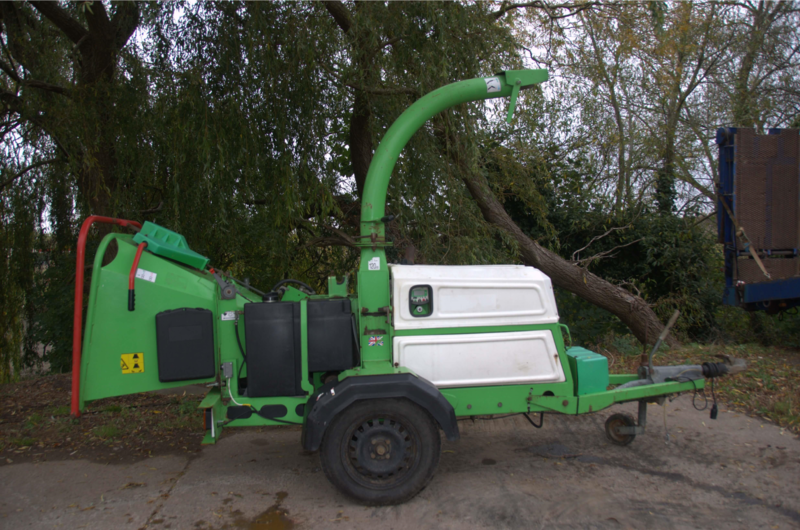 The GreenMech Eco-Arborist 15-23 diesel is a 150mm x 230mm (6-inch x 9-inch) capacity machine with a 34 hp turbo diesel engine, twin feed rollers, No-Stress power control. 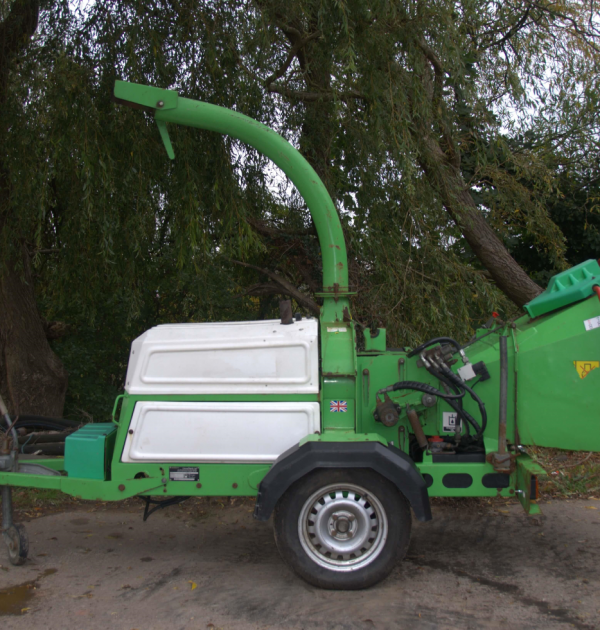 A unique design allows a convenient infeed height with a top and side control/safety bar, eliminating most nuisance tripping. 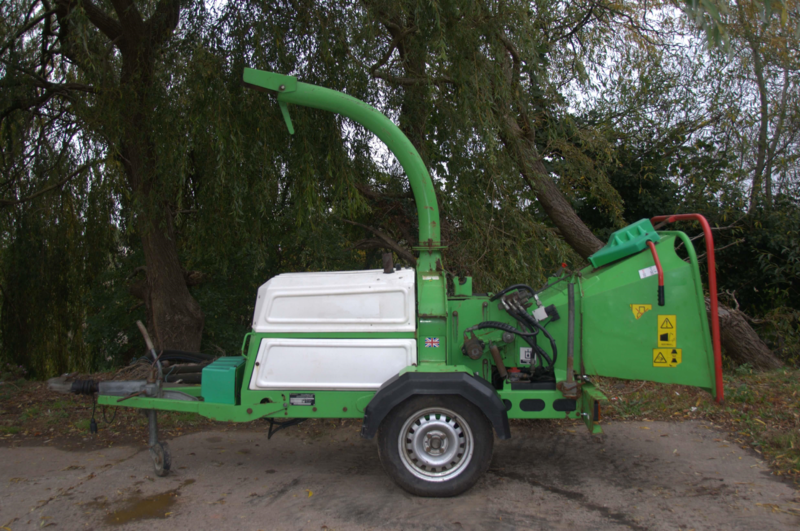 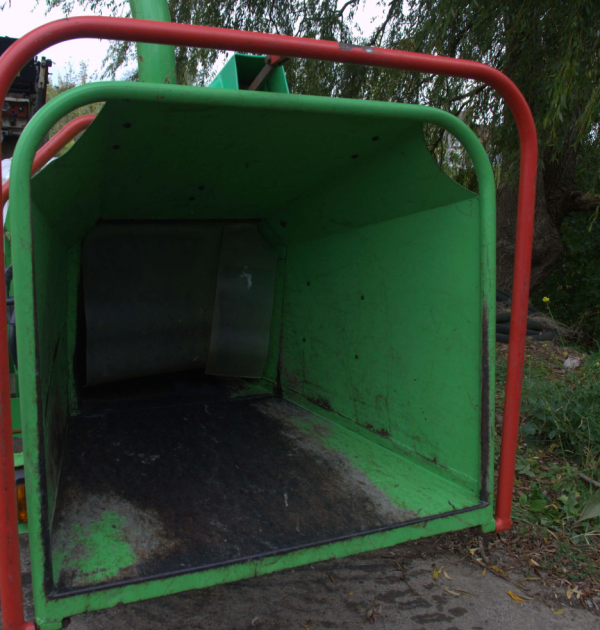 The folding infeed chute gives a compact transport mode and allows the chipper to fit inside your garage for safe storage. 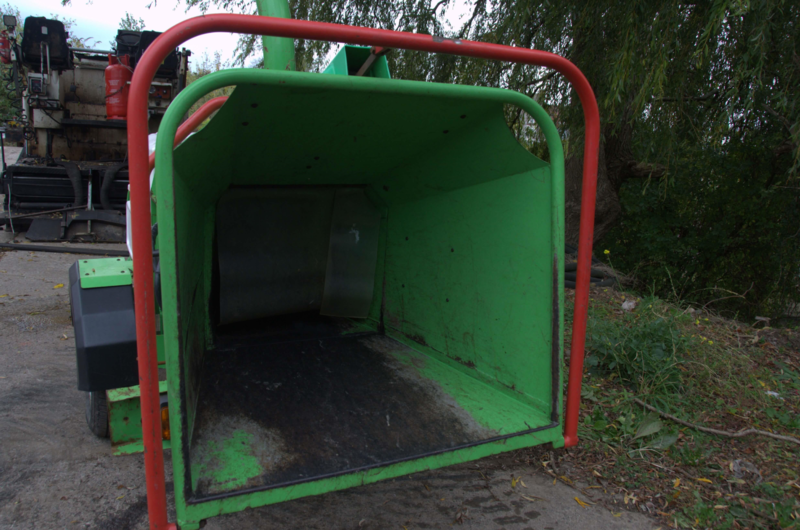 Road towable.